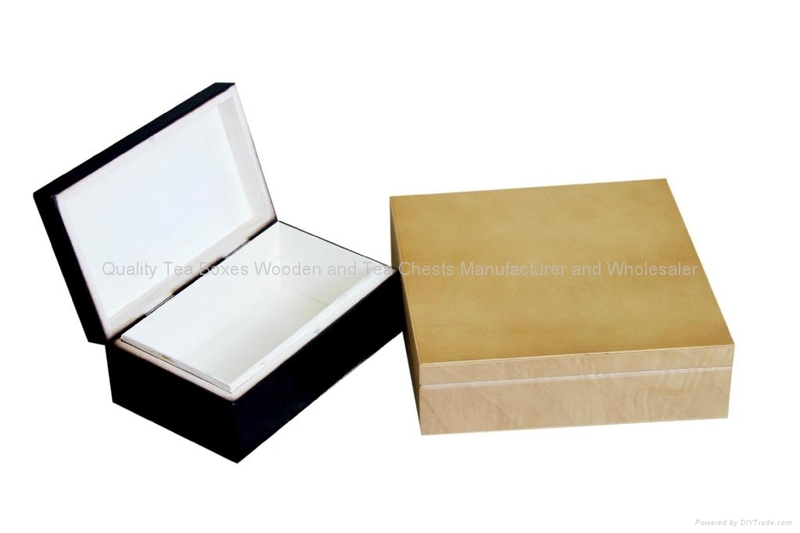 This green and black chocolate wooden box is made from solid wood with staining outside. 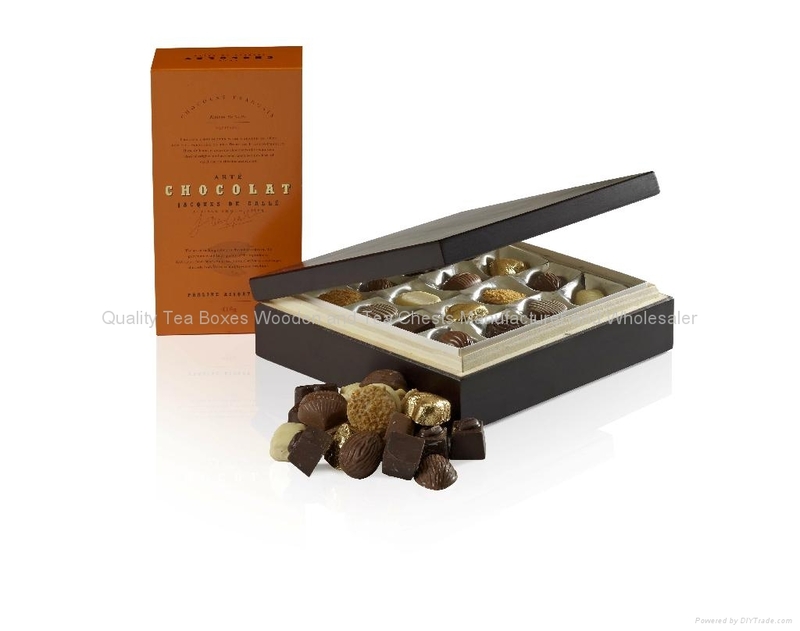 Inside we keep it natural wood to protect chocolates taste. Since most of the chocolates will be kept directly into the box with a plastic or paper tray, all the material we are using for these boxes are food safe. We designed these chocolate boxes according to the chocolate packaging instruction and sizes. Plastic chocolate tray is available as well upon request.